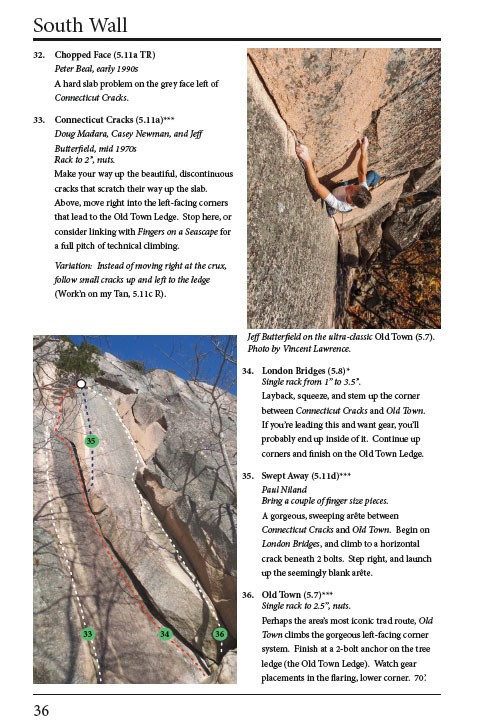 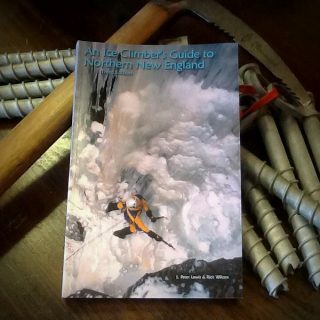 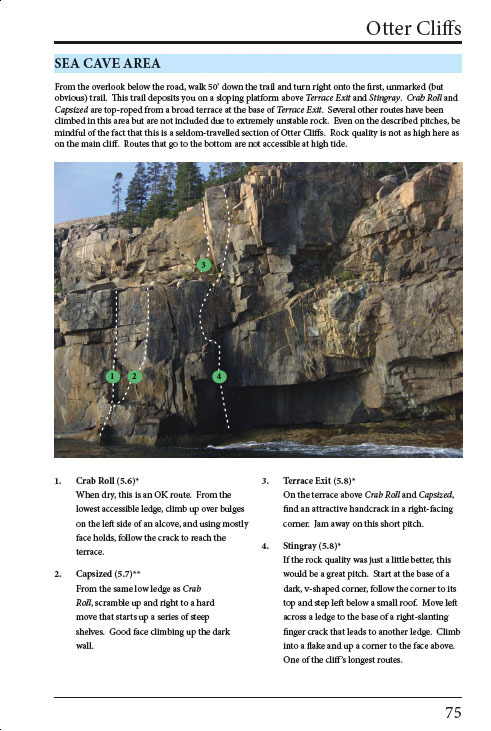 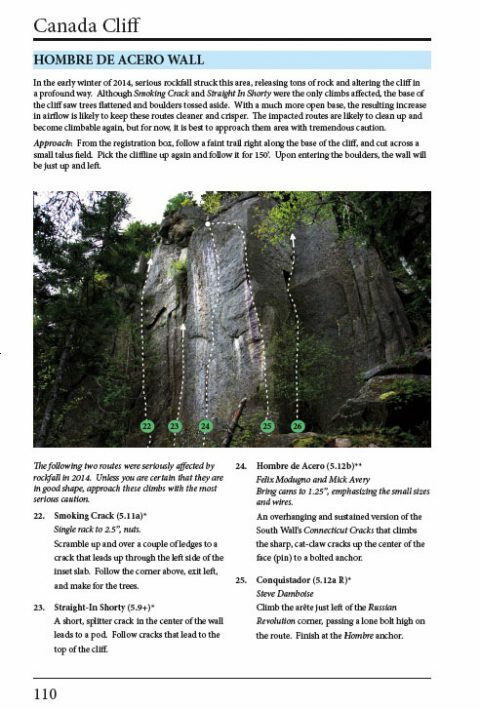 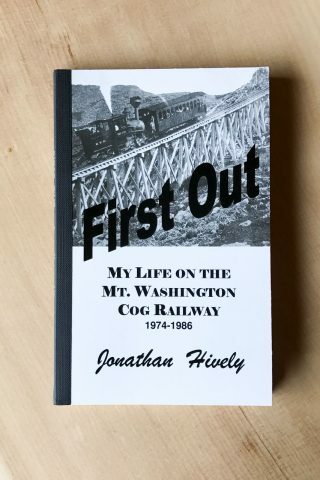 With descriptions for nearly 300 climbs, this guidebook covers all of the classic Acadia climbing areas, plus many of the island’s more obscure haunts. 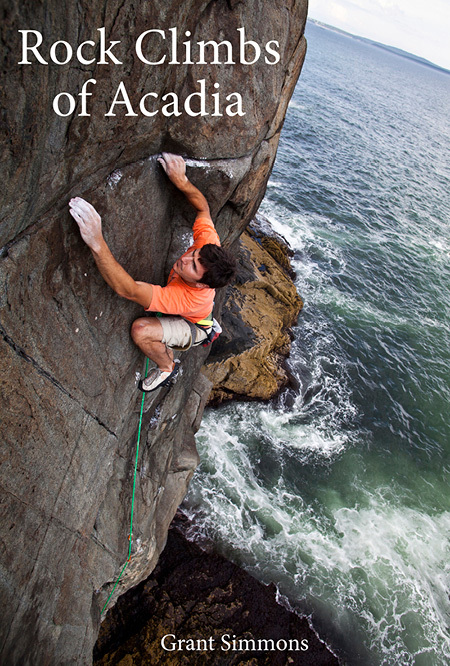 One of the East Coast’s premier summer destinations, Acadia National Park offers high quality granite climbing in a spectacular setting. 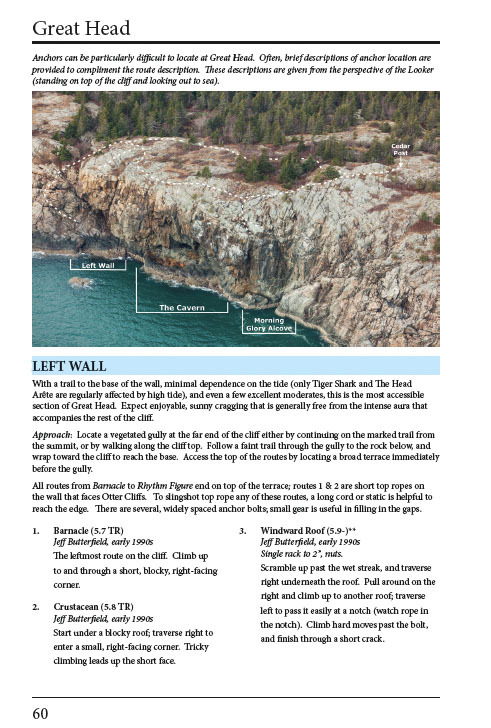 It is a Downeast island paradise replete with classic routes both on the coast and inland. 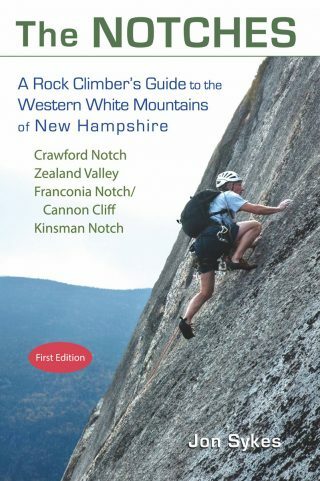 With route descriptions for nearly 300 climbs, this guidebook covers all of the classic Acadia climbing areas, plus many of the island’s more obscure haunts. 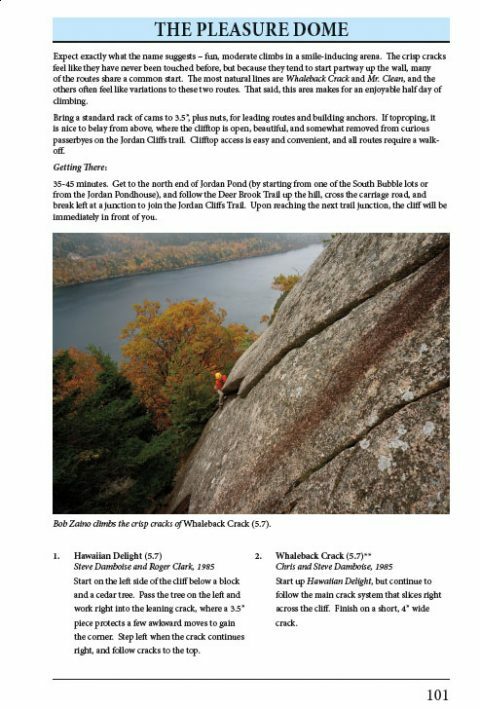 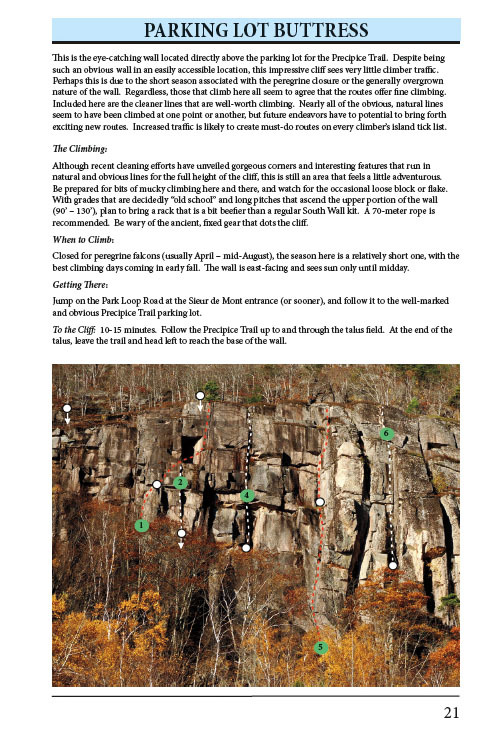 Detailed information will keep you climbing; beautiful photographs will keep you inspired. 124 pages; full color.